In an ideal world, it would be simple to prepare to retire single. You would just save half as much as a couple saves, buy half as much insurance coverage, and expect to live on half the income. Reality dictates otherwise. In retiring solo, you do have a flexibility that married couples do not.If you feel like moving and downsizing, go right ahead. If you want to bring in roommates or decide you want to retire to French Polynesia, Chile, or Italy, the only “yes” you need is yours. 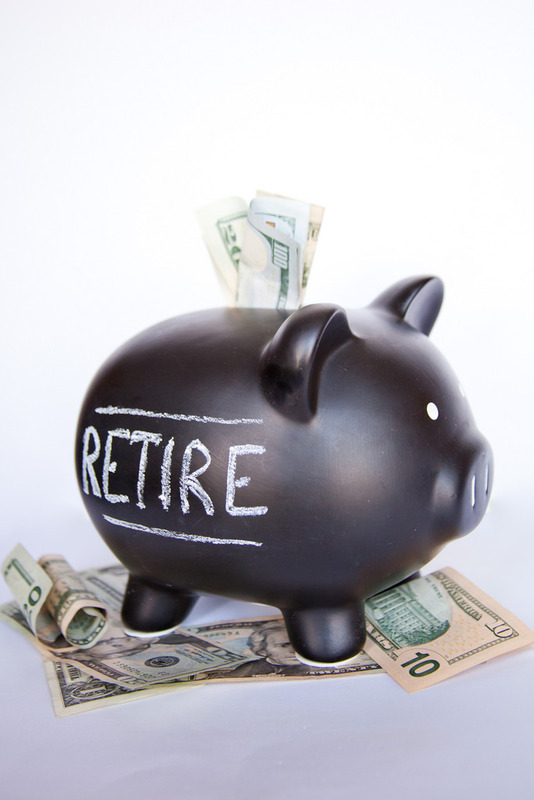 If you decide to retire later or earlier, you can make that decision independent of spousal approval. All this freedom is nice, and it is perhaps the greatest retirement perk a single person has. Just be sure to prepare for the future pragmatically. Securities offered through Triad Advisors Member FINRA/SIPC; Investment Advisory Services offered through Continuum Advisory, LLC., 400 Main Street, Suite 200, Pleasanton, CA, (925) 462 – 6007, an Independent Registered Investment Advisor. Continuum Advisory, LLC is not affiliated with Triad Advisors.